Product prices and availability are accurate as of 2019-04-19 18:47:41 UTC and are subject to change. Any price and availability information displayed on http://www.amazon.co.uk/ at the time of purchase will apply to the purchase of this product. 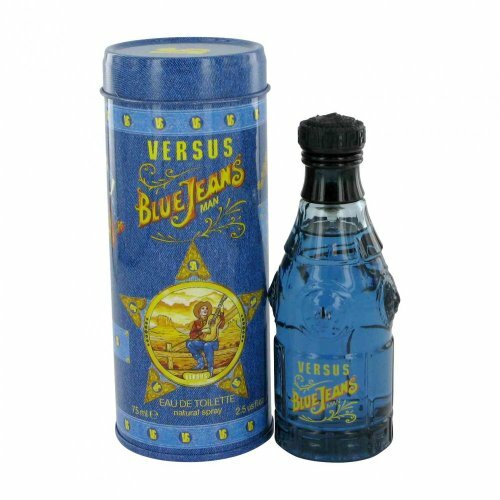 Introduced by Gianni Versace in 1994 Blue Jeans has leading notes of bergamot citrus and lime middle notes of freesia patchouli and vetiver and base notes of sandalwood oak moss and cedar. < br/ > It is suggested for sportswear.